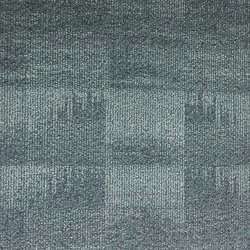 Carpet Bargains has closeout carpet tiles, odd lots, end lots, overruns, and discontinued styles of commercial carpet tiles at drastically reduced prices. These are first quality and freight is included in the prices listed.Save big on carpet tile closeouts from Shaw Carpet, Mohawk, Beaulieu, Interface & More! Large Lots of Carpet Tiles priced to sell. If you need more than 5,000 sq ft of carpet tiles, Carpet Bargains has a huge selection of carpet tile closeouts. While supplies last! Call us today at 800-226-8727 to check availability or to order free carpet tile samples. Please order sample for color accuracy.